Straight Talk has added another Android phone to their lineup, the LG Optimus Q. Much like the earlier offering of the Samsung Galaxy Precedent, this Android smartphone only works with Straight Talk’s $45/month “unlimited everything” plan, which gives you unlimited calling (within the US), unlimited SMS/MMS/texting, and “unlimited” data. There is no contract required with any of Straight Talks plans – you can quit at any time, sell your phone and move to something else! Currently this phone appears to be selling for $179 – continue reading to find out you can get this phone for less and get free shipping on your purchase of this phone, should you decide to go with it. 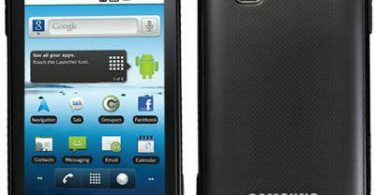 This phone is similar to the LG Optimus X,V,S,etc that are offered on many other carriers, however it has some distinct features and advantages over some of the other LG Optimus Q models. Android 2.3 – This phone features Android 2.3 Gingerbread, where many of the other LG Optimus models shipped with and remain on earlier versions of Android. 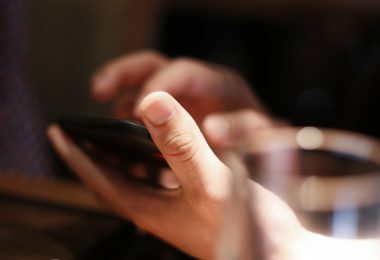 Slide out keyboard – Many people prefer a physical keyboard, as it is sometimes hard to type on a screen-based keyboard, especially if you are not using an improved keyboard like SwiftKey X. 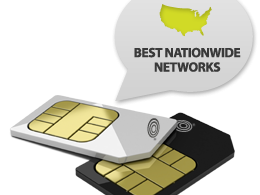 It runs on the Sprint network: See our previous article regarding the coverage areas for various Straight Talk phones for more information and details on the exact coverage areas. Keep in mind that the coverage is likely going to be limited to metropolitan areas and major freeways and thoroughfares. This will cover the vast majority of US residents the vast majority of the time, but you should be aware of the detailed coverage areas before purchasing this Android phone. Has your wallet been vacuumed by one of the major cell companies? Are you sick of paying $70, 80, or more a month for a smartphone contract that is giving you possibly even less than the “unlimited everything” plan that Straight Talk offers for $45 a month with no contract? Can you live with the Sprint PCS coverage area considering that with it most people will be covered the vast majority of the time? Do you like a phone with a physical keypad? 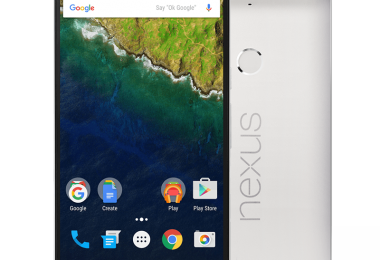 Do you want a reasonably fast phone that runs one of the latest versions of Android? If you answered Yes to most or all of these questions, then you should strongly consider this phone. Follow this link to get Free Shipping with the Purchase of a Straight Talk Phone Bundle, which can save you a bundle! There are two major ways to save on the purchase of your LG Optimus Q from Straight Talk. First, click here to get Free Shipping with the Purchase of a Straight Talk Phone Bundle. Visit Mr. Rebates. Sign up (or sign in if you are already a member). 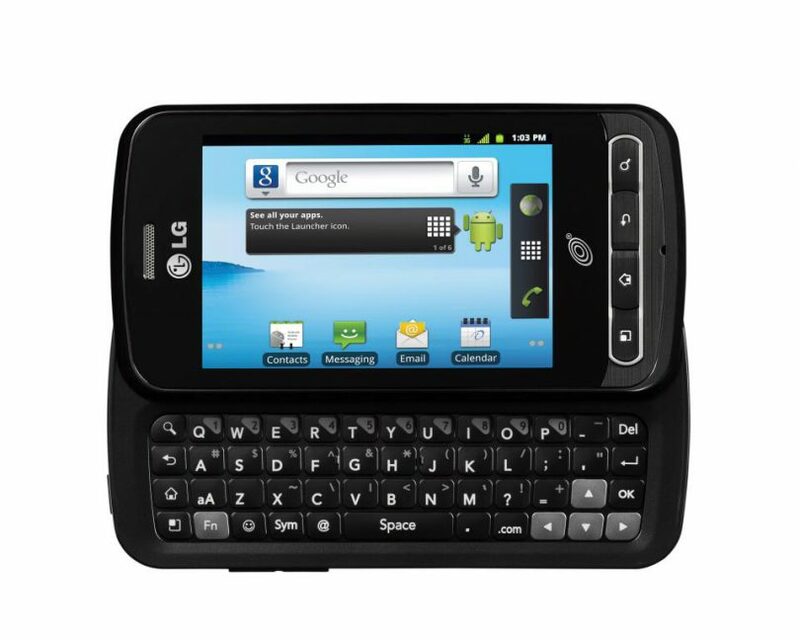 Click through to the Straight Talk site and order the LG Optimus Q + a $45 service card. In a couple weeks you should have $22.40 cash back waiting for you! If you have any questions on this phone or want to discuss this deal, leave a comment below! *A note on unlimited data: As noted in previous articles there are some restrictions as to what can be done with the “unlimited” data – you can’t stream lots of audio/video, download movies, use P2P software like BitTorrent, or use VoIP programs like Skype/Google Voice. However, since most people don’t need or want to do those things with their phone, this is unlikely to impact most users. Can I switch from LG.phone to straight talk? Go to go to Straight Talk SIM or Net 10 SIM and punch in your IMEI number. It should tell you if it will work or not.